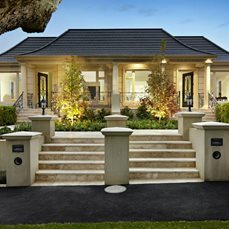 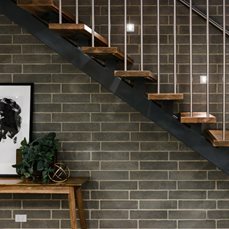 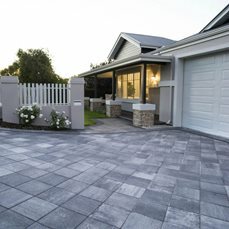 Midland Brick has four retail locations across the Perth metropolitan area, with branches in Middle Swan, Joondalup, Osborne Park and Subiaco. 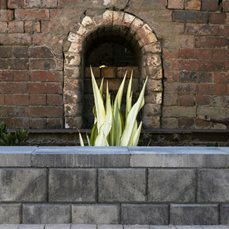 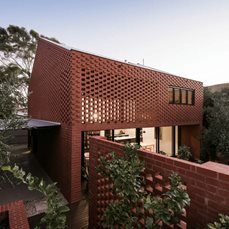 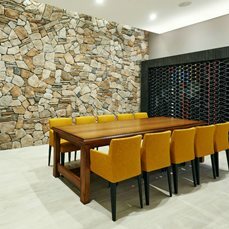 Our products are also stocked in resellers across Western Australia, ensuring you can always find our bricks or pavers near you. 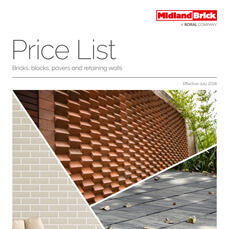 Click the locations below for individual contact details and opening hours, or view the map to find your closest Midland Brick location or stockist.